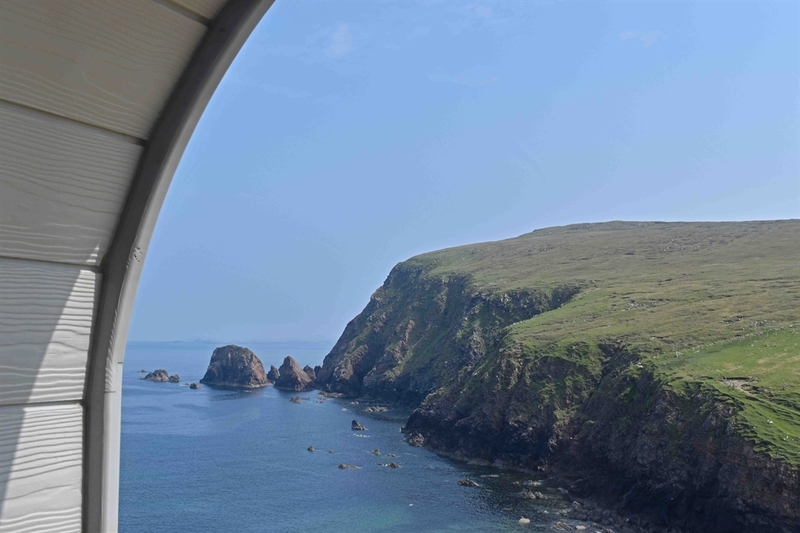 Licensed Bed & Breakfast accommodation on the Isle of Lewis overlooking the crashing waves of the Atlantic. We offer evening meals from local produce, welcome pets & accept all major credit cards. What more could you wish for from the #1 rated B&B in the Outer Hebrides? Licensed Bed & Breakfast accommodation on a Hebridean Isle overlooking the Atlantic. 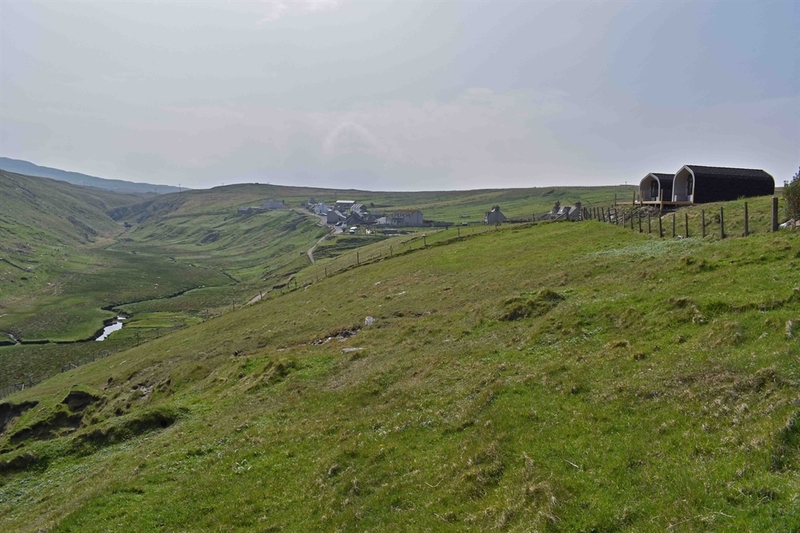 If you are looking to get away from the busy-ness of life and immerse yourself in nature then come and stay with us in Uig on the Isle of Lewis! 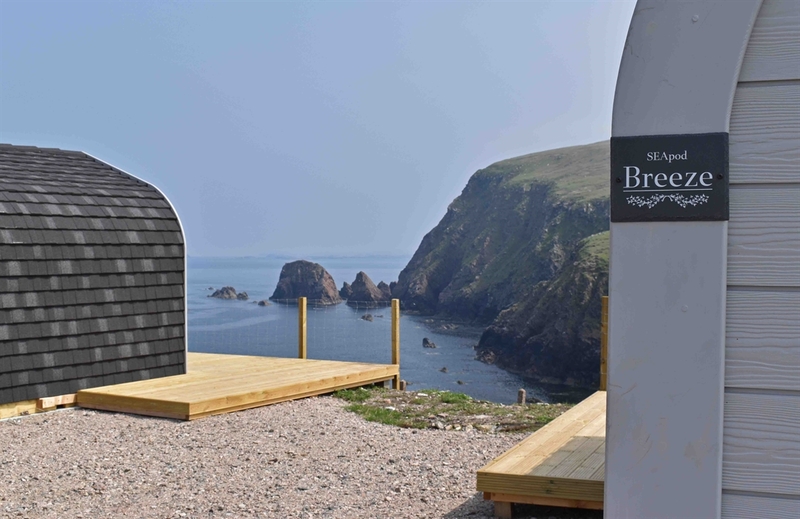 With views over the Atlantic, pets welcome, freesat TV and WiFi - what more could you want from a stay in the B&B consistently rated #1 on Trip Advisor for the Isle of Lewis? SEAcroft is a licensed B&B and our family home and we are Sarah, Elliot and Andrew (hence the name!). 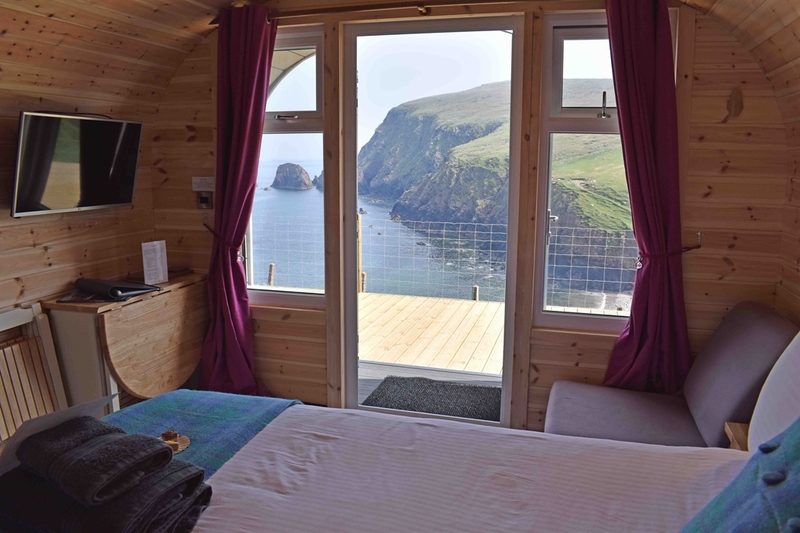 Accommodation is a choice of three rooms and two SEApods, all with views out across the Atlantic. 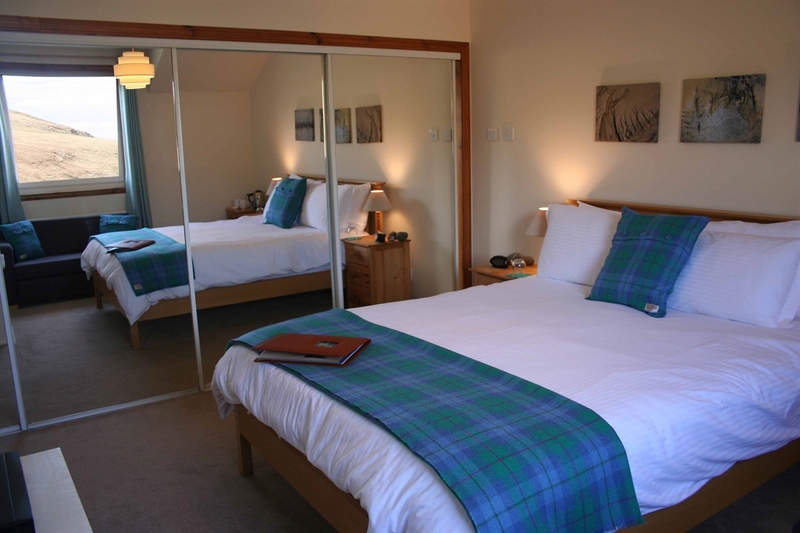 In the house are our spacious family ensuite (sleeps up to four); our king size ensuite (sleeps up to three) and our king size room with private bathroom. 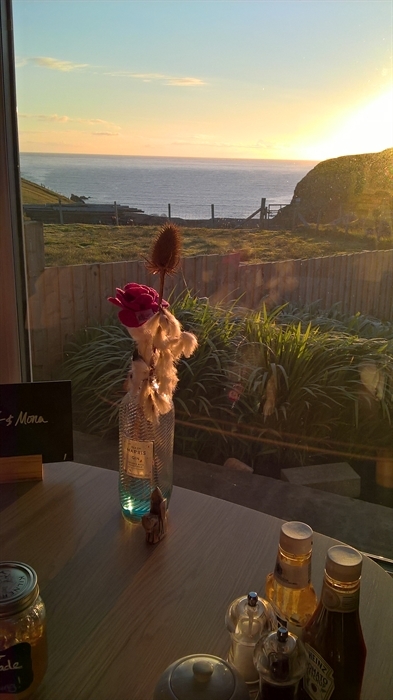 Our SEApods are ensuite B&B rooms on the cliffs with added privacy and their own kitchen. All rooms have WiFi and freesat TV. There is also a comfortable dining room with a library of local maps, reference books and a selection of games. We offer a wide range of food in the evenings using locally sourced ingredients including Miavaig lobster, hand dived scallops, Highland fillet steaks and rack of Blackface lamb. A hearty breakfast is served each morning and packed lunches can be provided. All major credit and debit cards accepted. Instant availability and booking online via our website. 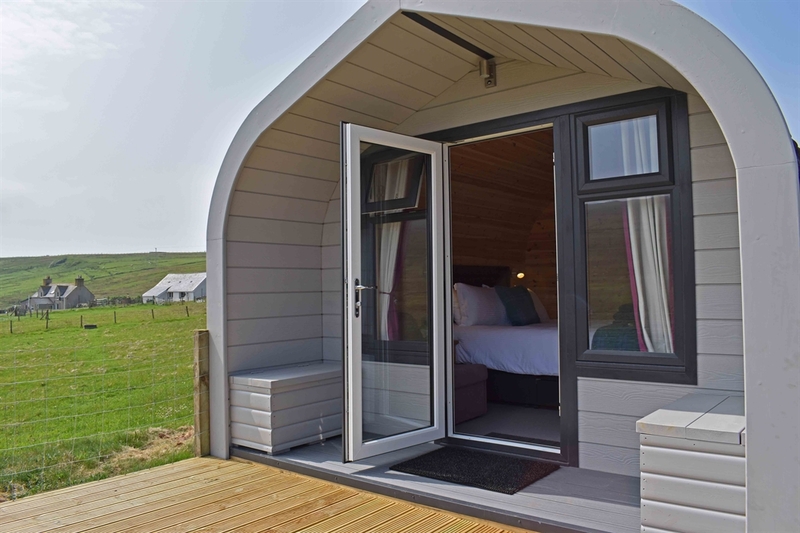 We can offer you a taste of Hebridean life - next to the crashing waves and the rawness of nature, whilst sampling her produce and relaxing in comfort. Find us on TripAdvisor and read our reviews!